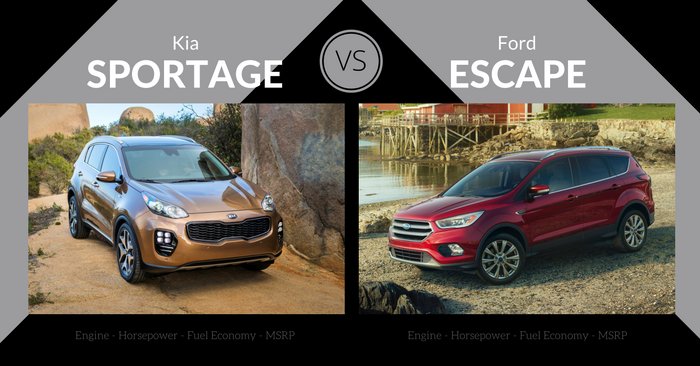 If you’re looking for a crossover or SUV from the 2016 model year, Kia has a couple attractive options in the Sportage and Sorento. The Sportage has been in production since 1993 and fits into the ever-growing crossover market. 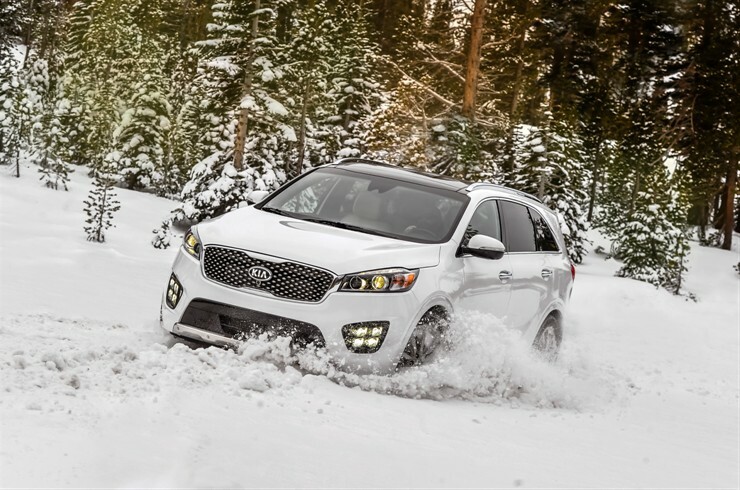 The Sorento is 10 years younger, and has some significant updates in the 2016 model year. 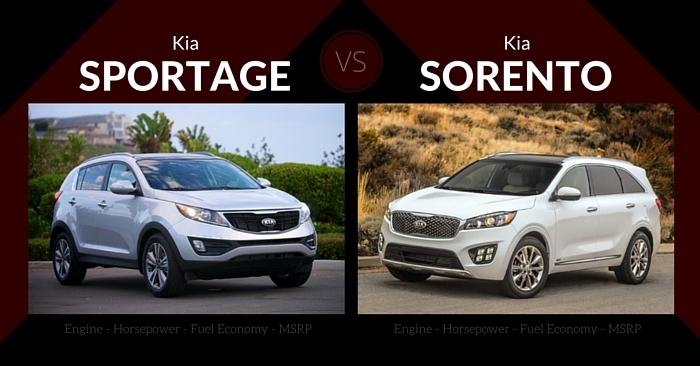 Today, we’re comparing specs, design, performance, safety, and features of the 2016 Kia Sportage vs Kia Sorento to help you decide which vehicle will best fit your needs. The 2016 Kia Sportage offers something different in the quickly-growing crossover market. The front features a slightly snubbed nose, the typical Kia grille, and slim, angular headlights. Thin glass all around and mild side sculpting give the Sportage a modern road presence. Step inside the 2016 Kia Sportage, and you’ll find a very simple presentation. Those desiring a no nonsense, straight-forward design will appreciate the practicality of the controls. Interior materials are attractive and higher quality than you may expect from a vehicle in this price range. The front seats will be spacious enough for most adults, while the rear seats may not have enough space for the tallest adults. 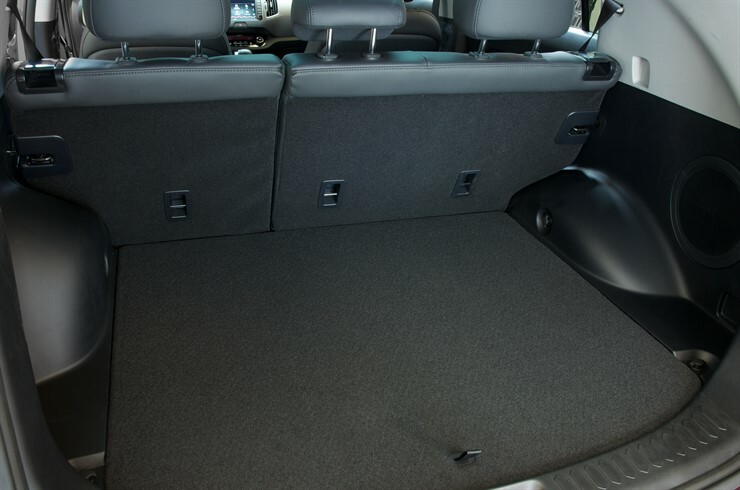 Cargo space in the 2016 Sportage isn’t the best in the class, with 26.1 cubic feet of space in the rear, but folding the back seats down does create a nice pocket of 54.6 cubic feet for larger items. The base engine in this Kia is a 2.4L 4-cylinder that produces 182 hp. 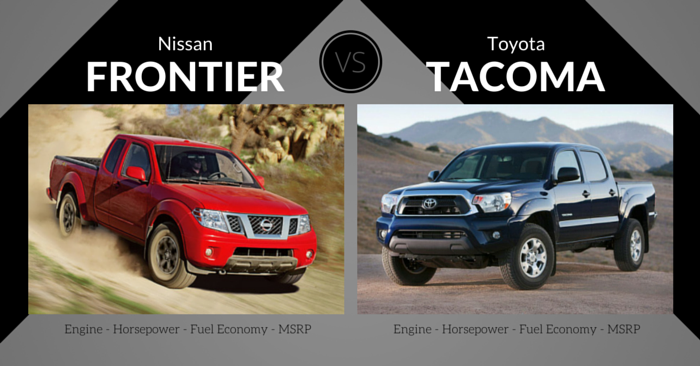 Most drivers will be satisfied with the engine power of this option. Drivers wanting more power can choose a 2.0L 4-cylinder turbocharged engine that produces 260 hp. It’s an impressive, performance-minded option you won’t find in all crossovers. Fuel economy starts at 21 mpg city and 28 mpg highway in the 2.4L engine. The turbocharged engine drops to 20 mpg city and 26 mpg highway. Adding the optional AWD will slightly decrease efficiency. With front wheel drive, the 2016 Kia Sportage earned a 4-star crash test rating from the NHTSA. 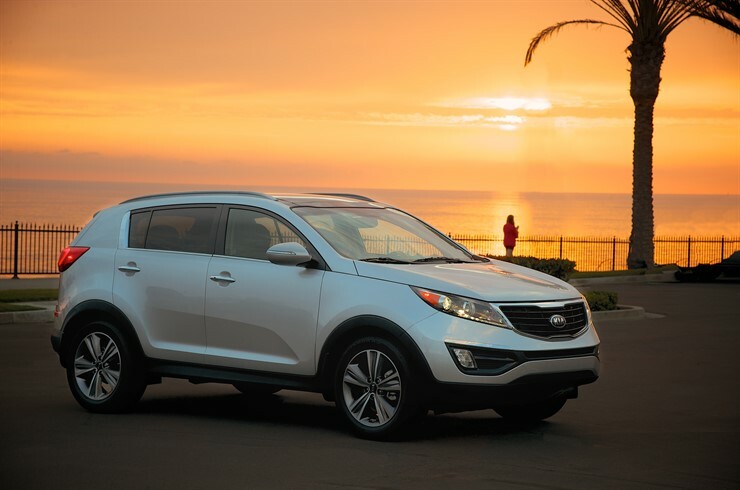 With AWD, the Kia Sportage achieved a 5-star safety rating. The IIHS has not yet evaluated this vehicle. Every Kia comes with the expected safety features such as anti-lock brakes, downhill brake assist, hill-start assist, and stability control. Optional safety features include rear parking sensors and a rearview camera. Every Sportage has a few perks like keyless entry, USB and iPod connectivity, and Bluetooth. Upgraded features include leather upholstery, UVO infotainment, steering-wheel controls, cooled glove compartment, panoramic sunroof, ventilated front seats, universal garage door opener, and more. The 2016 Kia Sorento brings the Sorento into its 3rd generation. It is now larger, but still maintains a familiar external appearance. 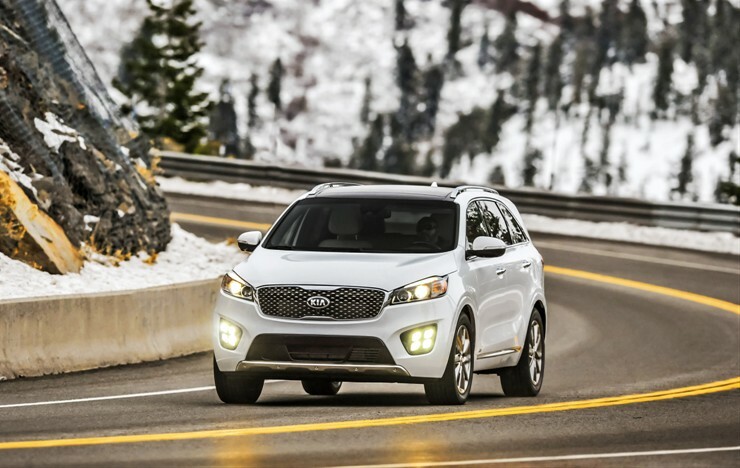 The Sorento has a few upscale styling updates for 2016 such as narrowed headlights, a more substantial grille, LED tail lights, fog lamps, and positioning lights. The biggest changes for the 2016 Sorento are on the inside. 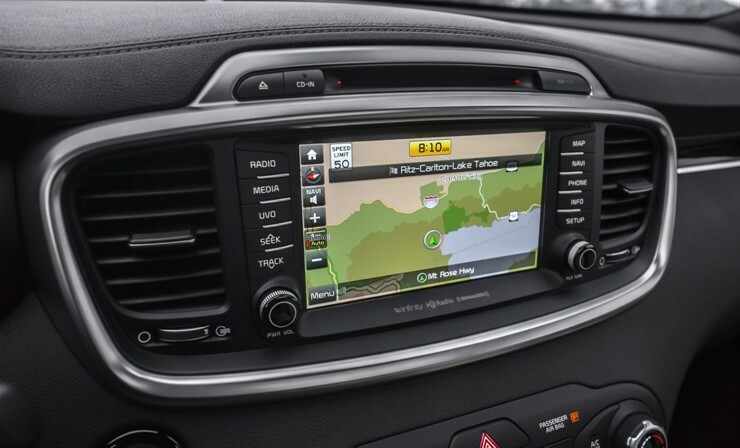 Kia has added addition soft touch materials, and an upscale layout of buttons and gauges. The cabin is one of the quietest in its class. It’s a taste of luxury you might not expect from an SUV in this price range. Available with a 5 passenger or 7 passenger option, the 2016 Kia Sorento is a spacious and versatile package. The front seats are much improved, with optional extendable thigh support and optional 8 way adjustable seats. Second row seats can slide and recline, and the optional 3rd row is adequate for children and small adults. 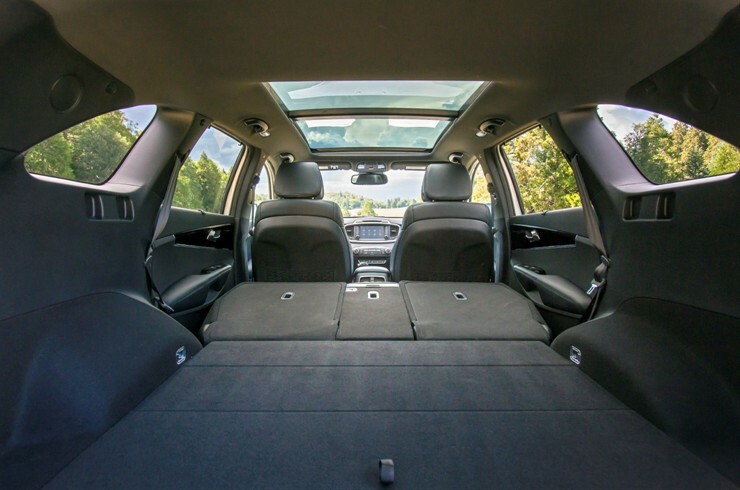 With 38 cubic feet of cargo with second row up, and 73 cubic feet of cargo space with seats folded down, the Sorento will easily handle large items. The base 2.4L 4-cylinder engine can struggle handling such a large SUV in taxing environments or with a full load of cargo. The optional 3.3L V6 adds a nice punch of power, but the new turbocharged 2.0L 4-cylinder is preferred by most drivers for its impressive low-end power. AWD is available in all except the base trim. 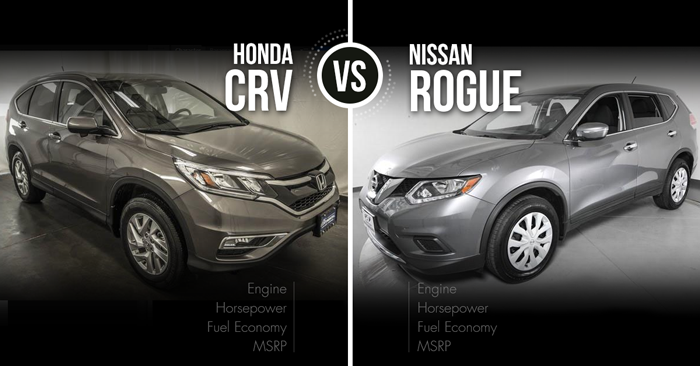 This SUV achieves up to 21 mpg city and 29 mpg highway with the base engine. The V6 achieves 18 mpg city and 26 mpg highway. The new turbocharged 2.0L option achieves up to 20 mpg city and 27 mpg highway. The NHTSA gave this SUV a 5-star crash test rating, and the IIHS gave the Sorento their highest accolade, Top Safety Pick +. Every 2016 Sorento comes with safety features such as front active headrests, antilock brakes, hill-start assist, electronic stability control, rollover sensor, and more. 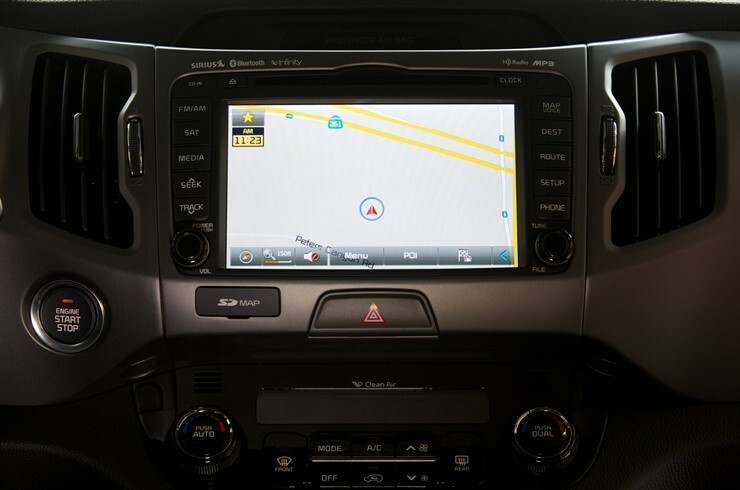 Kia has plenty of optional safety features, such as forward collision warnings, around view monitor, adaptive cruise control, lane departure warnings, blind spot warnings, rear cross traffic alerts, backup camera and much more. At the lowest price point, the Sorento includes the basics you would expect in all vehicles. Those wanting to add on the features have plenty of options, such as dual automatic climate control, UVO infotainment, 8 inch touch screen, leather seats, real-time traffic, Nappa leather interior, rear AC, heated front and rear seats, heated steering wheel, power lift gate, push-button start, and more. Both the Sorento and Sportage are minimally equipped in their base option. The base engine can handle the Sportage fairly well, while the base engine struggles handling the larger Sorento. The budget-conscious buyer should also note, the smaller Sportage is a few thousand dollars less than the Sorento. 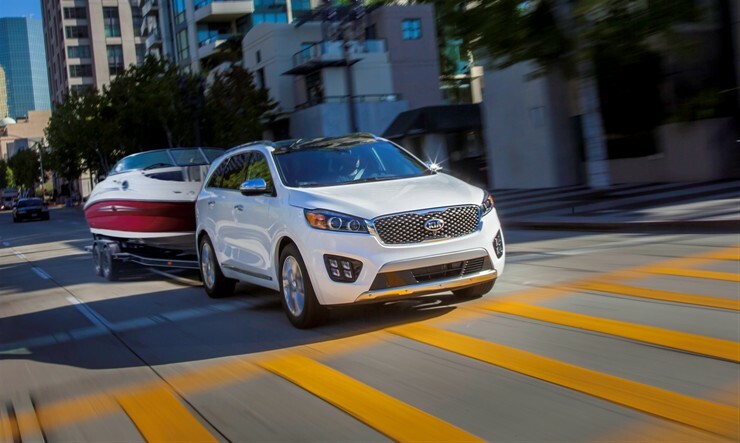 With superior safety features, tech features, engine options, and space, those looking for a fully-loaded option should choose the Sorento. It’s a surprising package that feels quite luxurious for the price. When comparing the 2016 Kia Sportage vs Kia Sorento, the Sorento comes out on top thanks to impressive upgrades in the 2016 model. This SUV has achieved top safety accolades, offers premium tech features, touts a very luxurious and quiet cabin, and performs well with the new 2.0L turbocharged engine.